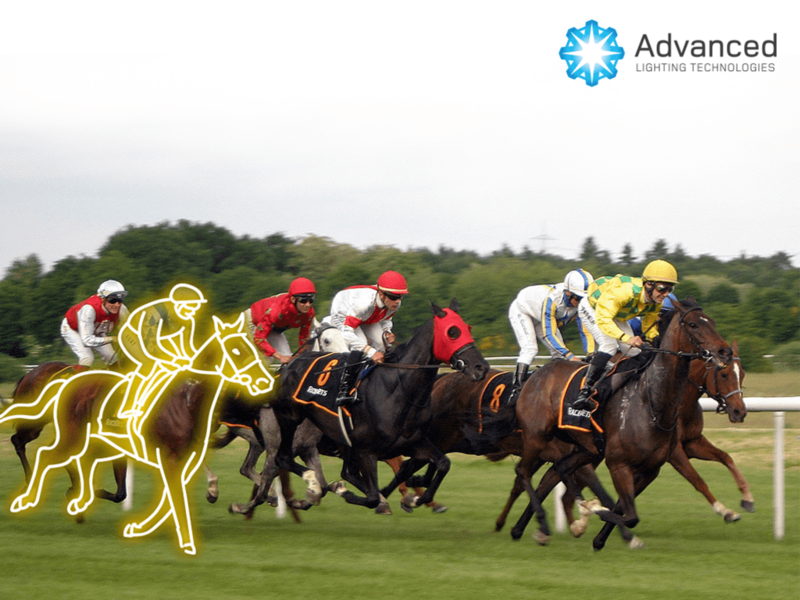 Advanced Lighting Technologies was proud to support Tauranga Boys College by sponsoring a table at the Easter Race Night. The purpose of the event was to help fundraise for the Tama Tu students group at the College. Over 30 students are fundraising to follow in the footsteps of the 28th Maori Battalion and the Pioneer Maori Battalion. This is a journey that will take them through France, Belgium, Greece and Italy to battle sites, cemeteries and memorials that commemorate the journey taken by similar young men over seventy years ago. For many of these students it will mean connecting with members of their whanau who fought in WWI or WWII. Some of the team went along for a hilarious night, betting on 8 pre-recorded races which played on the big screen. 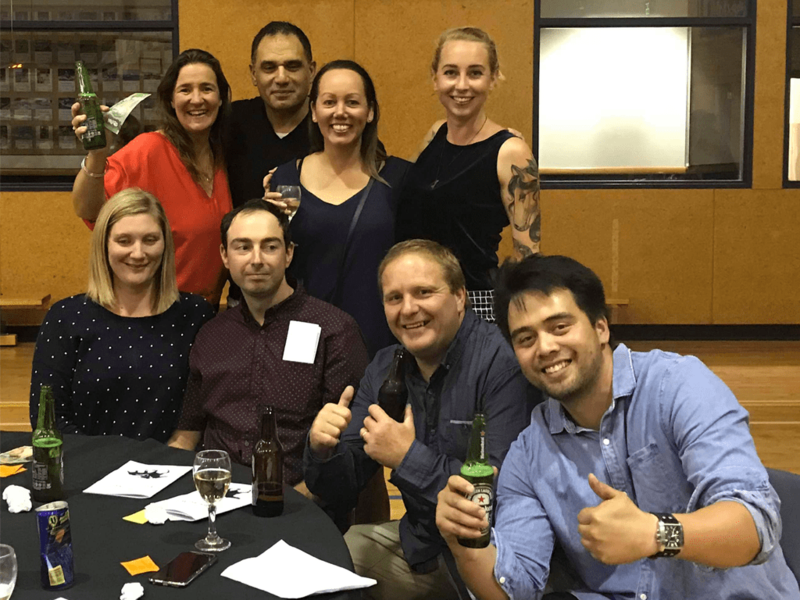 Although no-one from ADLT went home with any big winnings in their pockets, it was a fabulous time had by all and a huge success for Tauranga Boys College.